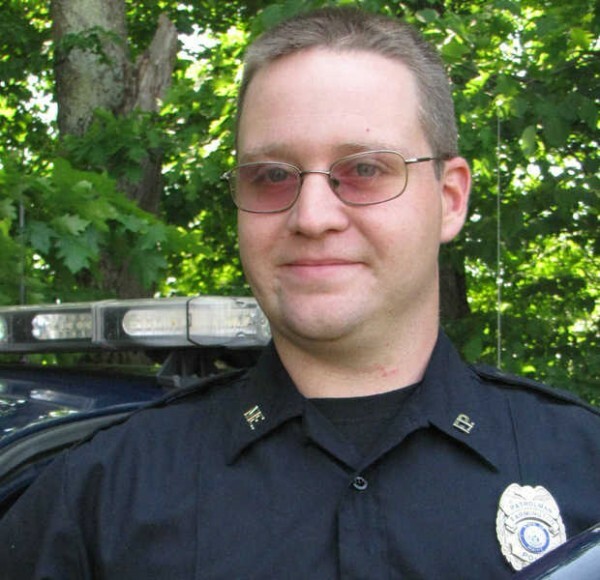 FARMINGTON, Maine — A local police officer who shot and killed a veteran Saturday had a Taser but elected not to use it when the man came at him with a knife, according to the police chief. 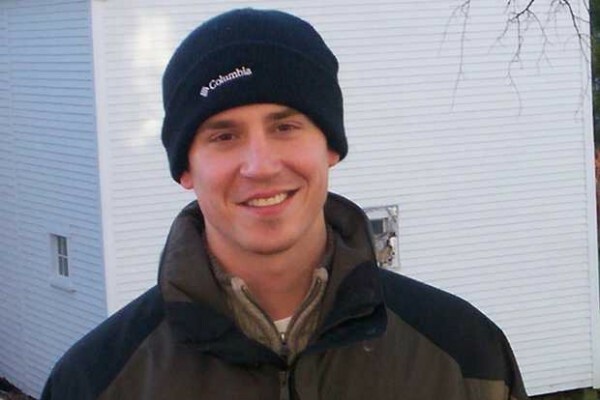 Justin Crowley-Smilek, 28, was shot to death Saturday by Farmington police Officer Ryan Rosie after Rosie walked out of the local police department to talk to Crowley-Smilek, according to police. Crowley-Smilek, a former Army Ranger who returned from duty in Afghanistan about six years ago, allegedly pulled a knife out of his pocket and rushed at the officer before he was shot. According to Crowley-Smilek’s family, the veteran suffered from post-traumatic stress disorder and had suffered head and back injuries while serving in Afghanistan. According to the Sun Journal of Lewiston, his family said Crowley-Smilek had been diagnosed with bipolar disorder and had been suffering from mental problems at the time of his death. As with all fatal police shootings in Maine, the incident is being investigated by the Maine Attorney General’s Office. Chief Jack Peck of the Farmington Police Department said Monday that Rosie is on paid administrative leave pending the outcome of the investigation. According to Peck, Rosie has been with the Farmington police force since June of this year and has not received training at the Maine Criminal Justice Academy in Vassalboro. Rosie is scheduled to participate in an 18-week training session at the academy beginning in January 2012, the chief said. Eric Parker, assistant director of the Maine Criminal Justice Academy, did not respond Monday to a voice mail request for information about what kind of training new officers receive at the academy. The state medical examiner’s office conducted an autopsy of Crowley-Smilek on Monday and concluded that he died as a result of “multiple gunshot wounds,” according to Mark Belserene, spokesman for the medical examiner’s office. The manner of death was determined to be homicide, Belserene added, which simply means Crowley-Smilek died as a result of being shot by someone else. The determination about manner of death is not an indication of whether the shooting was justified, Belserene said. According to Peck, Rosie has been trained how to use the Taser that he was carrying with him. But Rosie had to make a split-second decision when Crowley-Smilek came toward him, the police chief added. Peck said he did not know how far away Rosie was from Crowley-Smilek when the shooting occurred. He said he did not know how big a knife or what kind of knife the veteran had. Investigators with the Attorney General’s Office have that information, he said. Brenda Kielty, spokeswoman for Attorney General William Schneider, declined Monday to comment about the incident. She said she is not sure how long the investigation might take but said the AG’s office would issue a report on the incident when the investigation is completed. Chief Peck said that though his department had interacted several times with Crowley-Smilek in recent years, Rosie had no indication he was walking into a dangerous situation when Crowley-Smilek called police from outside the station and asked to speak to an officer. Rosie, one of two officers at the station at the time, had never met Crowley-Smilek before Saturday, Peck said. Prior incidents involving local police and the veteran include an elevated aggravated assault complaint in which Crowley-Smilek allegedly struck another man several times in the head with a large flashlight, according to the chief. In separate incidents, the veteran also has been accused of carrying a concealed weapon on the University of Maine at Farmington campus, of cultivating marijuana, and of possessing a machete, the chief said. Peck said he did not have a complete list in front of him but said he did not think that all the interactions police had with Crowley-Smilek involved complaints against the veteran. Peck said that since Saturday’s shooting, he has met with Crowley-Smilek’s family. He said Rosie is remorseful that Crowley-Smilek died and that the incident has been difficult to deal with for everyone involved.